“Criminal mischief” doesn’t sound like a very serious crime. However, Pennsylvania’s use of the term “mischief” is misleading. While the word “mischief” conjures up images of harmless and light-hearted pranks, criminal mischief charges must not be taken lightly. Criminal mischief, which involves vandalism and property damage, is a misdemeanor that can result in jail time, costly fines, and a criminal record, which can make it harder to find work, travel abroad, serve in the military, or qualify for loans. There are even situations where criminal mischief is prosecuted as a felony offense in Philadelphia. The bottom line is that criminal mischief charges demand review by a skilled and experienced defense attorney. Pennsylvania law establishes harsh punishments for defendants found guilty of vandalism, while the collateral consequences of a conviction can haunt job searches, college applications, and loan applications for many years to come. If you or one of your family members was arrested and charged with criminal mischief or vandalism in Philadelphia, you need an aggressive criminal lawyer on your side in court. What is Criminal Mischief (Vandalism) in PA? 18 Pa. Cons. Stat. § 3304(a)(1) – Intentionally (deliberately), negligently (carelessly), or recklessly damaging another person’s physical property by using “fire, explosives, or other dangerous means.” To act “recklessly” means to act without regard for the safety of others. Note that destroying property or injuring someone with fire can also give rise to arson or arson-related charges, which are extremely serious. 18 Pa. Cons. Stat. § 3304(a)(2) – Recklessly or intentionally tampering with another person’s physical property in a way that endangers property, a person, or people. 18 Pa. Cons. Stat. § 3304(a)(5) – Intentionally damaging another individual’s personal property (such as cars, art, or clothing) or real property (such as a house or apartment). 18 Pa. Cons. Stat. § 3304(a)(6) – Intentionally defacing personal property, private property, or public property by shooting it with a paintball gun. All of these acts are different forms of the same offense: criminal mischief. However, different defense strategies are required depending on what the defendant stands accused of. Our vandalism attorneys in Philadelphia will analyze the evidence against you, look for cracks in the prosecution’s case, and work aggressively to have your case dismissed, have your penalties reduced, or obtain an acquittal. Our goal is to resolve your case in a way that preserves your freedom and reputation with minimum impacts on your daily life. The penalty for criminal mischief depends on whether the crime is “graded” (classified) as a summary offense, third degree misdemeanor, second degree misdemeanor, or third degree felony. In turn, offense grading depends on the extent of the property damage and how much it costs the property owner. Offense grading and penalties for criminal mischief in Philadelphia are listed below. Third Degree Felony Criminal Mischief – Criminal mischief is a third degree felony if the defendant either (1) intentionally causes financial losses amounting to more than $5,000, or (2) significantly interrupts or interferes with “public communication, transportation, supply of water, gas or power, or other public service[s].” The maximum sentence for a third degree felony in Pennsylvania is seven years in prison. 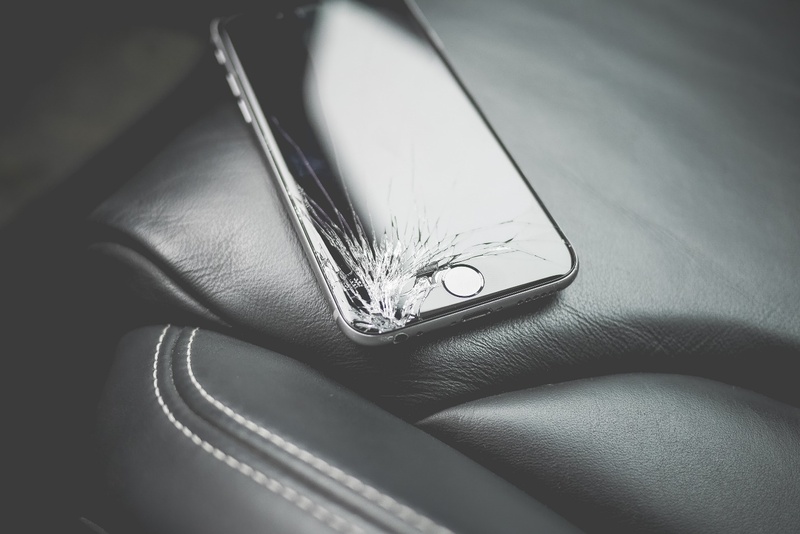 Second Degree Misdemeanor Criminal Mischief – Criminal mischief is a second degree misdemeanor when the defendant intentionally causes more than $1,000 (up to $5,000) in property damage. The maximum sentence for a second degree misdemeanor in Pennsylvania is two years in prison. Third Degree Misdemeanor Criminal Mischief – Criminal mischief is a third degree misdemeanor when the defendant either (1) recklessly or intentionally causes more than $500 (up to $1,000) in property damage, or (2) causes more than $150 in damage by violating 18 Pa. Cons. Stat. § 3304(a)(4) pertaining to graffiti. The maximum sentence for a third degree misdemeanor is one year in jail. Summary Offense Criminal Mischief – Criminal mischief is a summary offense in all other situations. Though less serious than a misdemeanor, a summary offense is still a crime, and as such, will create a criminal record. Jail time or fines can also result from a summary offense. Whether committed by a teenager or an adult – whether against public, private, personal, or real property – whether the damage is minor or extensive – vandalism is a criminal act in Philadelphia. If you or your son or daughter was arrested for vandalizing someone else’s property, including commercial property and government property, you need an effective criminal mischief lawyer who can uphold your rights and work strategically toward a positive result with your case. 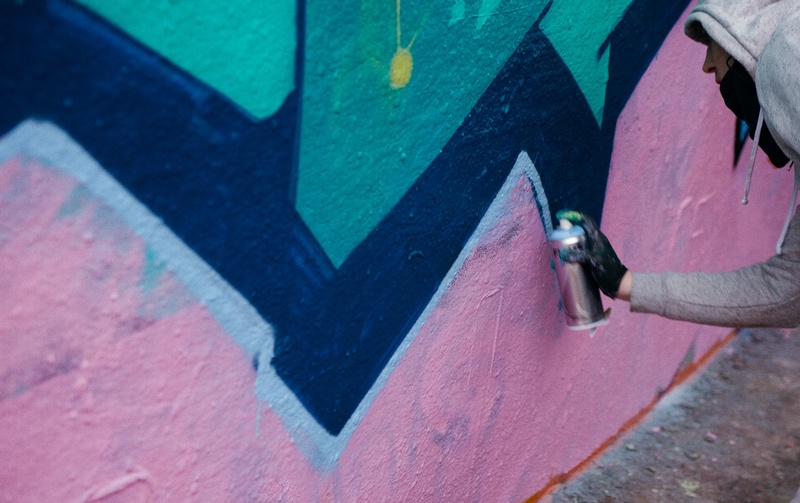 The Law Office of Lloyd Long handles graffiti, vandalism, and property destruction charges throughout Philadelphia, including Center City, West Philadelphia, South Philadelphia, and North Philadelphia. For a free legal consultation, contact our criminal defense law firm at (215) 666-0381 today.